the expansion of states and the defending nations. Indonesia and Melanesia - two large geographic areas of islands -represent these counterpoised forces of political incorporation by invasion, and political liberation by self-determination. Indonesia is a new colonial state built on Javanese expansion by armies and settlers against the peoples of Sumatra, Kalimantan, South Moluccas, East Timor, and West Papua. Melanesia is an equally large area that has an emerging geopolitical identity based on independence from colonial occupation. Indonesia is an archipelago of different nations united by force; Melanesia is an archipelago of similar peoples united by choice. Moluccas and East Timor (claimed by Indonesia). We regret that there is some justification to the Israeli and South African complaint that the international community is very selective in its denunciations. It pains us deeply that there is indeed a grain of truth to this argument. How else can we explain the condemnations of the annexation of Jerusalem and the Golan Heights, but silence on the annexation of East Timor? How else can we explain the condemnations of apartheid but the silence on the plight of the Melanesian people of West Papua? How else can we explain the appeals to sever economic ties with South Africa while a South African company participates in the exploitation of West Papua's oil resources? How else can we explain the concern over Israeli and South African military expansionism, and the indifference to the military expansionism in our region which has already seen West Papua and East Timor swallowed, if not digested, and which now provokes, and threatens the sovereignty and territorial integrity of our good neighbor, Papua New Guinea? Our region is known for its calm and serene atmosphere. 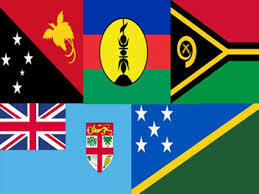 The countries of the South Pacific are populated by peace loving people of diverse ethnic and cultural backgrounds. However, our similar colonial histories have instilled in us all a strong aversion to external interference and foreign rule. On this we are in total accord. Melanesia (from Greek: μέλας black, νῆσος island) literal meaning is "islands of the black-skinned people". 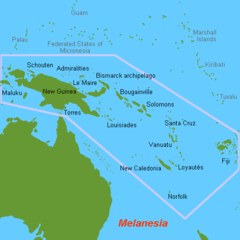 Melanesia is a subregion of Oceania extending from the western side of the West Pacificto the Arafura Sea, north and northeast of Australia. The term was first used by Jules Dumont d'Urville in 1832 to denote an ethnic and geographical grouping of islands distinct from Polynesia and Micronesia.Today, d'Urville's racial classification is regarded to be inaccurate because it ignores the broad cultural, linguistic, social and genetic diversity in the area. There is no one 'Melanesian culture' or way of life. 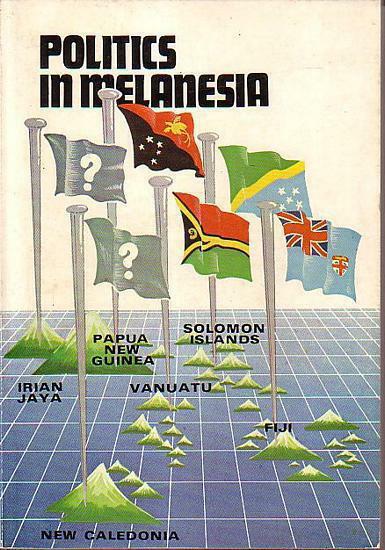 However, there is a widely used geopolitical conception of the term 'Melanesia'. For example, the Melanesian Spearhead Group Preferential Trade Agreement is a regional trade treaty governing the states of Vanuatu, Solomon Islands, Papua New Guinea, and Fiji. 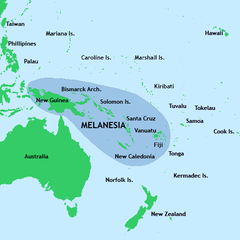 Melanesia is also current as a geographic term, used as a reference to the area when national, ethnic, and linguistic distinctions are not relevant. The original inhabitants of the islands now named Melanesia were likely the ancestors of the present day Papuan-speaking people. These people are thought to have occupied New Guinea tens of millennia ago and reached the islands 35,000 years ago (according to radiocarbon dating). They appear to have occupied these islands as far east as the main islands in the Solomon Islands (i.e., including San Cristobal) and perhaps even to the smaller islands farther to the east.It was particularly along the north coast of New Guinea and in the islands north and east of New Guinea that the Austronesian people came into contact with these pre-existing populations of Papuan-speaking peoples, probably around 4000 years ago. There was probably a long period of interaction that resulted in many complex changes in genetics, languages, and culture. It is likely that from this area a very small group of people (speaking an Austronesian language) departed to the east to become the forebears of the Polynesian people. This finding is, however, contradicted by a study published by Temple University finding that Polynesians and Micronesians have little genetic relation to Melanesians; instead they found significant diversity of between groups living within the Melanesian islands. (*) Genome scan shows Polynesians have little genetic relationship to Melanesians. 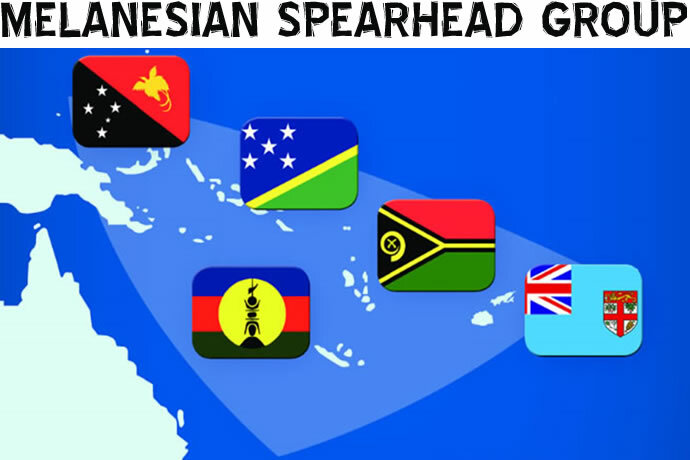 ​The Melanesian Spearhead Group: What is it, and what does it do? • Marinjo augustus / september 2016 Nr. 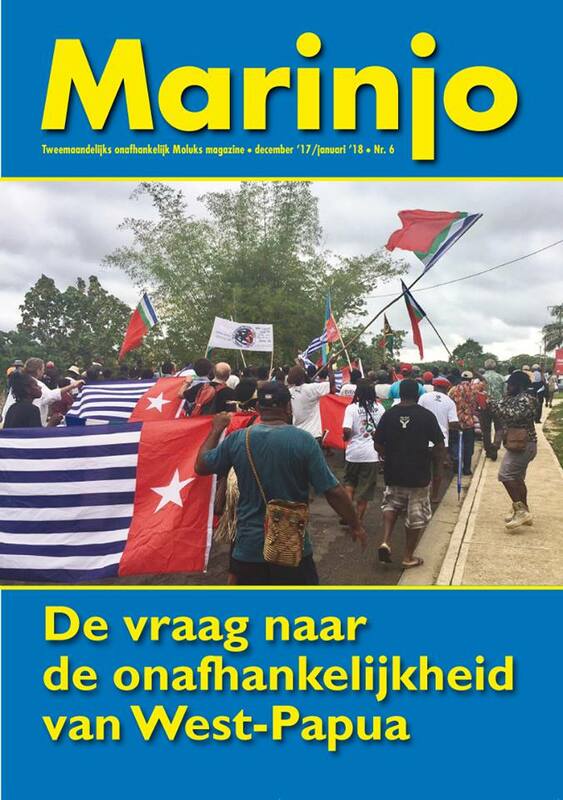 A muzzled Melanesia or indignant Indonesia? independence or self-government. In the years following this, Ian Johnstone and Michael Powles interviewed the Pacific people in key leadership positions in the lead-up to and achievement of independence, many of whom became well-known in the Pacific and more widely. This book presents a nation-by-nation history of this change from being colonial subjects to citizens of Pacific nations from the point of view of the leaders involved. An accompanying CD contains excerpts from the original interviews.